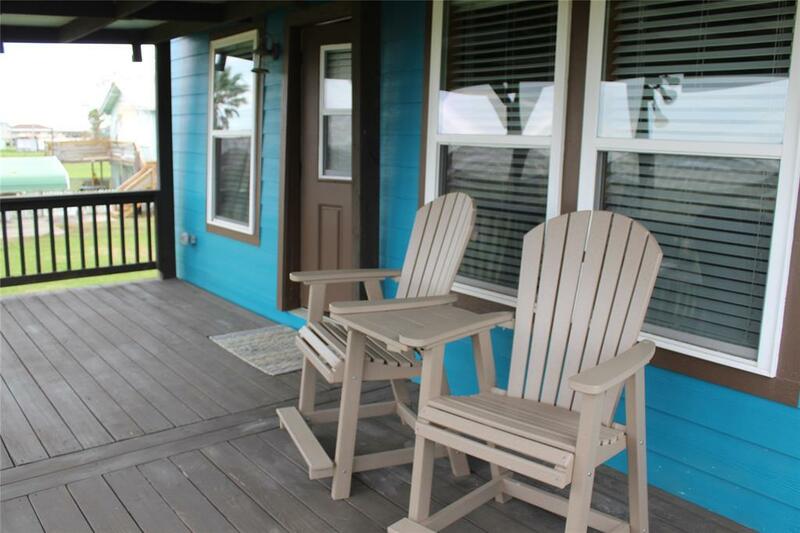 2320 County Road 201, Sargent, TX 77414 (MLS #20339467) :: TEXdot Realtors, Inc. 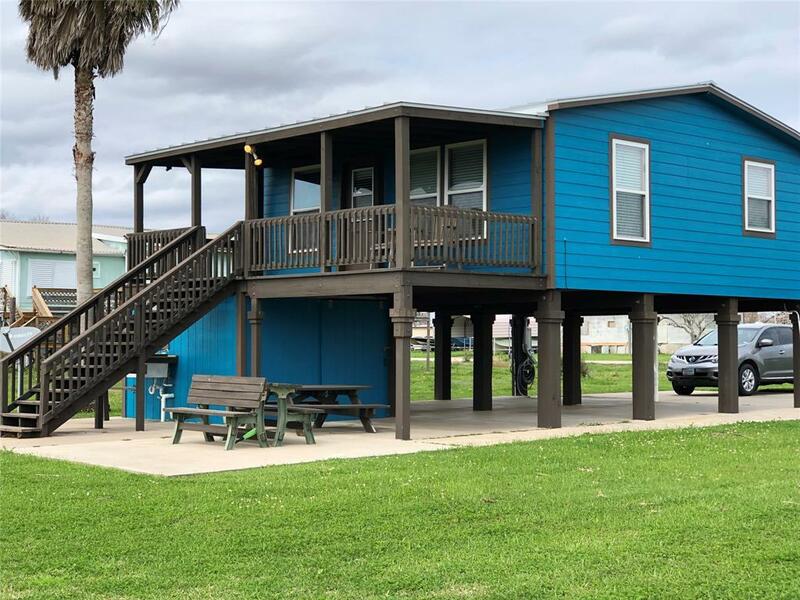 AWESOME FISHING ACCESS, AMAZING SUNSETS & WILDLIFE VIEWS RIGHT AT THE MOUTH OF CANEY CREEK!THIS LOCATION IS AS CLOSE AS YOU CAN GET TO EAST MATAGORDA BAY, AND GULF FISHING. 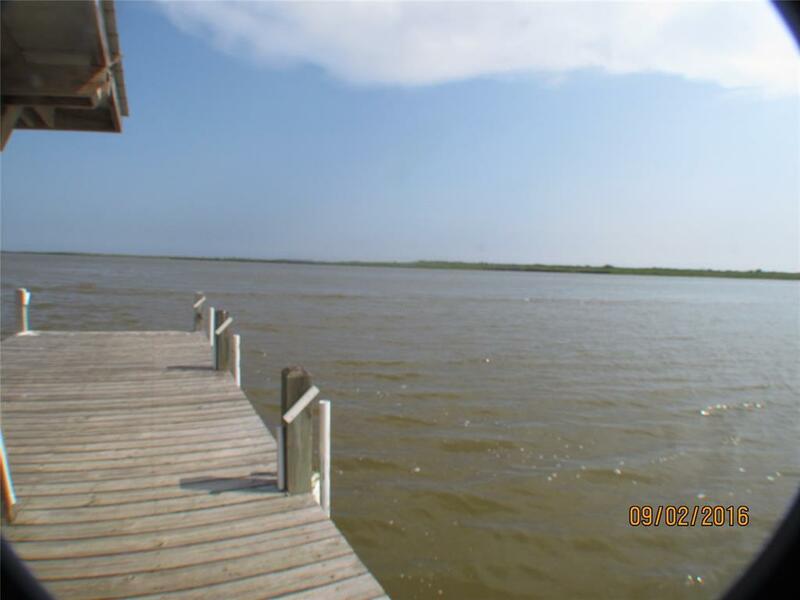 FISH FOR RED FISH, TROUT & FLOUNDER FROM YOUR PRIVATE PIER. 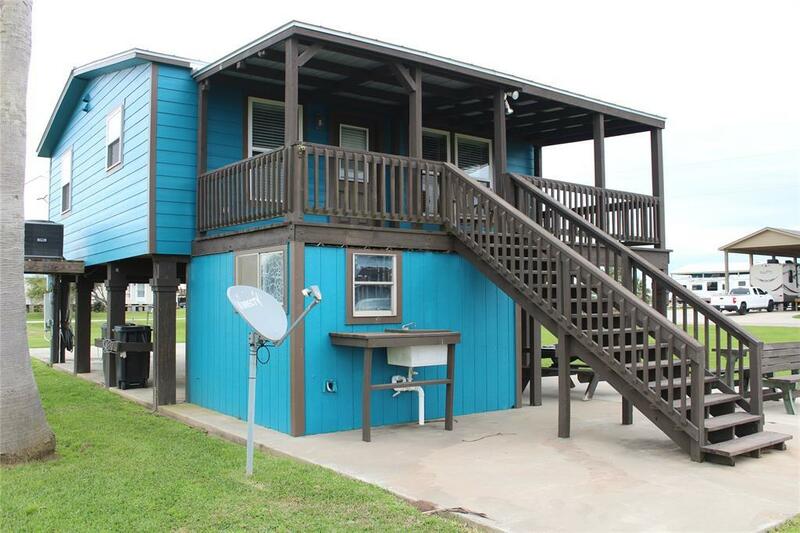 REMODELED, FULLY FURNISHED HOME WITH CENTRAL AIR, PIER UPGRADED WITH 2 LARGE GREEN NIGHT FISHING LIGHTS, & 2 BAIT WELLS. QUALITY BUILT-IN SPACE SAVING BEDROOOM CABINETS, TVS IN EACH. BEAUTIFULLY DECORATED WITH SARGENT BEACH CHARM.Lot dimensions are 50 ft at road, 60 ft waterfront and 550 ft long. Listing courtesy of Caney Y Realty.